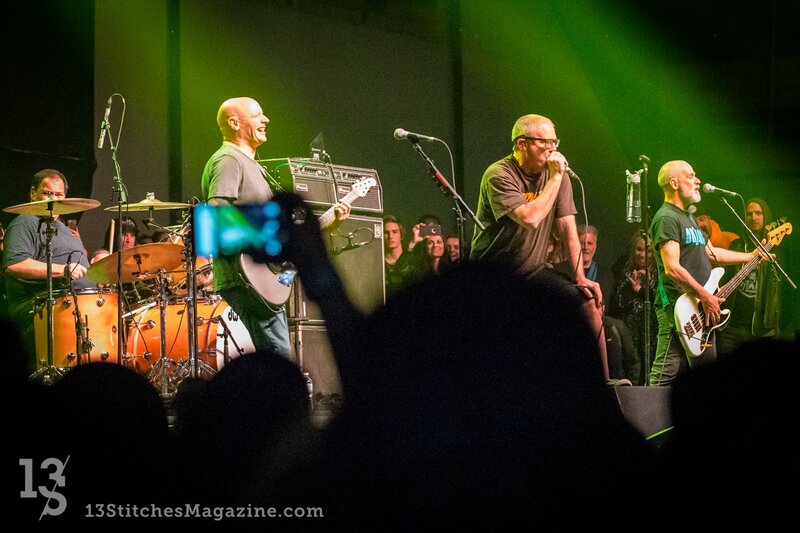 Descendents – performing at the Eleventh Annual Musink (Presented by Travis Barker) at the Fairgrounds in Costa Mesa – Friday, March 16, 2018. Photo gallery features images from the show. If you were at the show be sure to submit a user review! The Goddamn Gallows Release 6th Album, The Trial, Today With Sailor’s Grave Records!